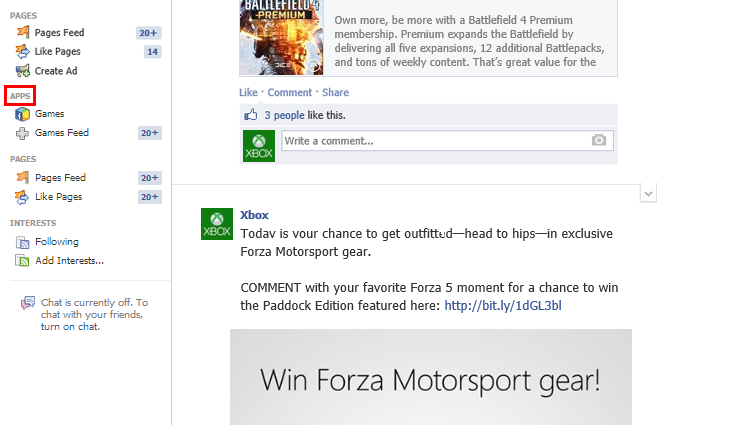 You see error 0x838107d2 when you try to share gameplay achievements on Facebook. You may need to post your achievements 5–10 times over a 10-minute period before you see them in your Facebook status. During periods of heavy Internet traffic, it can sometimes take up to 10 minutes for your Facebook status to refresh and display the achievements you're trying to post. 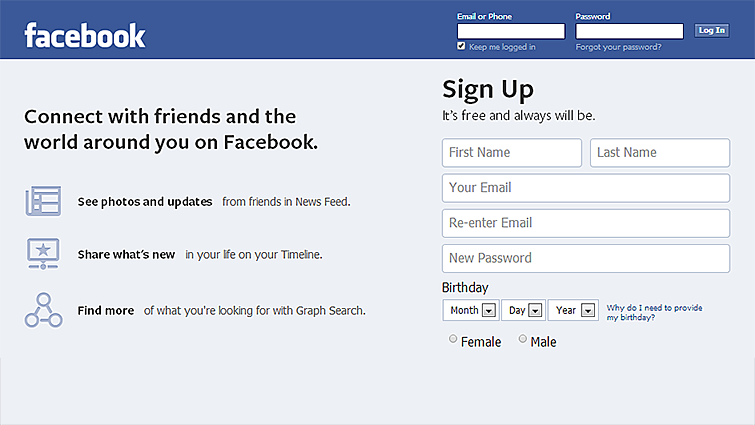 On a trusted PC, go to Facebook.com and log on to your Facebook account. In the left navigation pane, choose APPS. 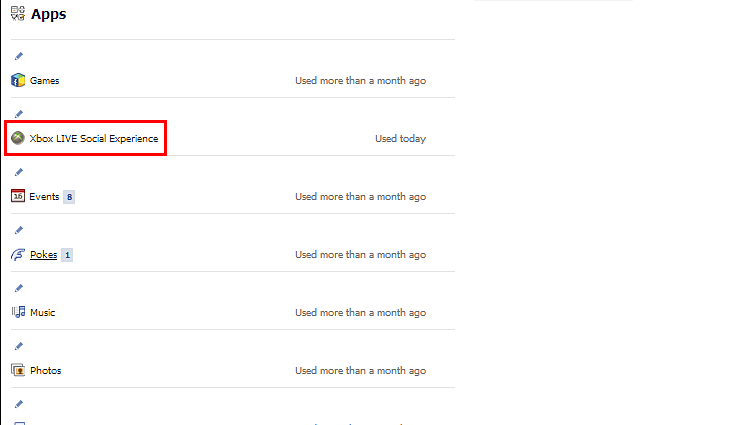 Locate Xbox LIVE Social Experience and click the pencil above it ("Edit"). From the drop-down menu, choose Remove App. 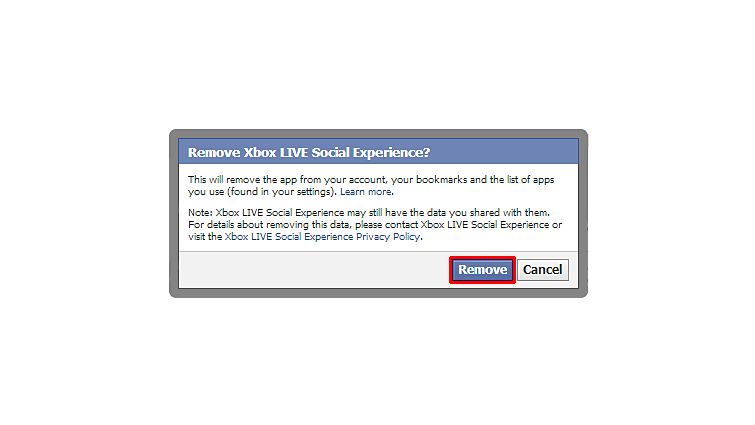 The Remove Xbox LIVE Social Experience? dialog box displays. Choose Remove. You'll see a dialog box indicating that the app was successfully removed from your Facebook settings. 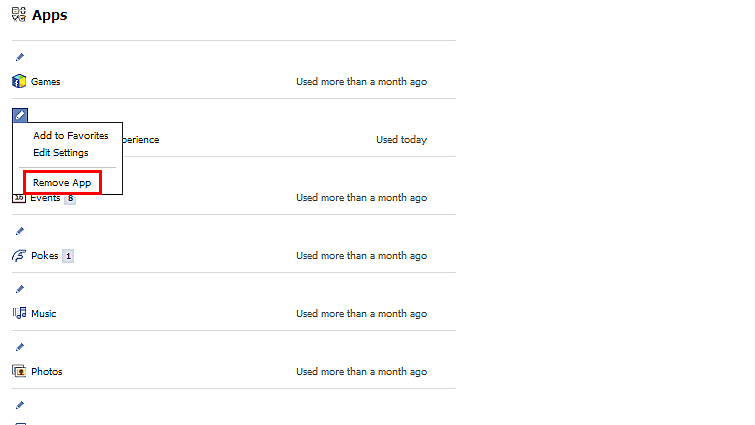 The next time you want to share an achievement from the console, re-associate your gamertag with your Facebook account. To learn how, see Share gameplay achievements on Facebook. You can also choose another gamertag. Would you like to contact Support regarding the "Error 0x838107d2 occurs when you try to post gameplay achievements on Facebook" issue you were reading about or a different issue?